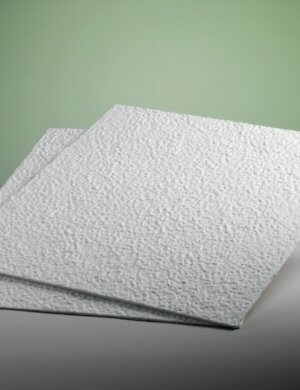 We carry a full range of ErtelAlsop filter media, including MicroMedia and MicroClear depth filter sheets. MicroMedia DE sheets span the entire range of removal needs in the food and beverage industry, including microbial reduction and fine, clarifying, and coarse filtration of liquids. 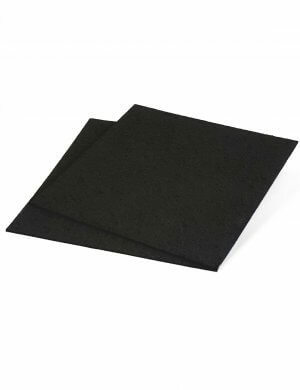 MicroClear sheets include activated carbon for color adsorption, odor adsorption, and flavor refinement in applications including food and beverages. Call us for additional ErtelAlsop media options.